March 16, 2019 at 11 a.m. 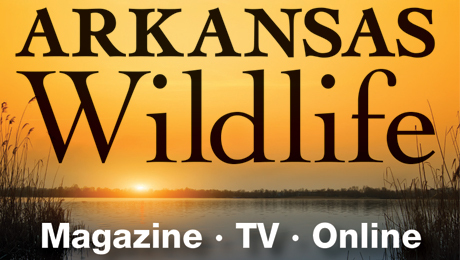 Celebrate Arkansas Archeology Month at the nature center. 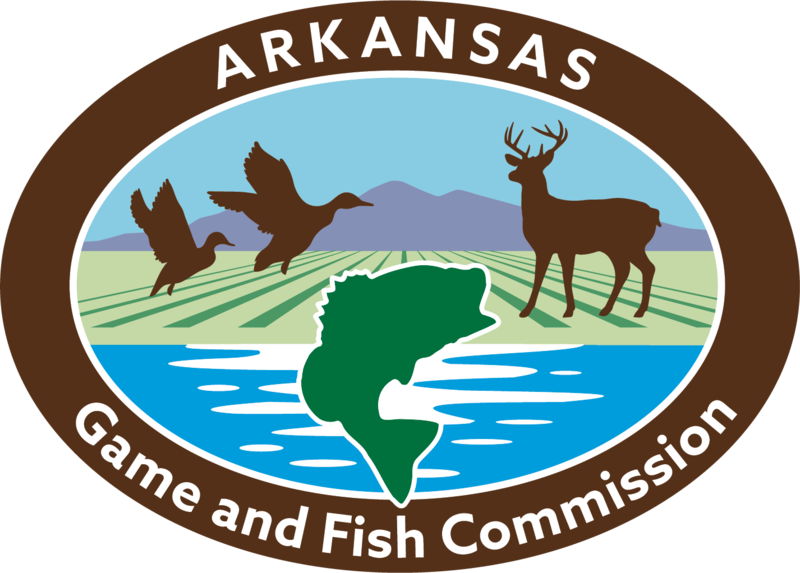 Archeologists from the Arkansas Archaeological Survey’s three research stations will be available to answer questions and identify prehistoric and historic artifacts. Try your hand at primitive hunting techniques, such as atlatl and spear throwing. Appraisals and buying and selling of artifacts will not be offered.